Oooh so you are in a grand mood? LOL I hope you'll love What the Wind KNows and Restore Me Tanya! I agree about Hazel, shes just a lot of fun with some underlying issues. I hope you love ACOFAS. YESSSSSS! I would have cried if you said you didn't like Josh & Hazel. You have a lot of good choices on deck for your next read. Starry Eyes was per-fect for me. 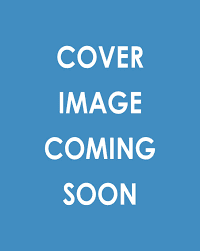 Starry Eyes is on my list to read. Hopefully we'll both enjoy Starry Eyes. I never read a Christina Lauren I heard they are good! 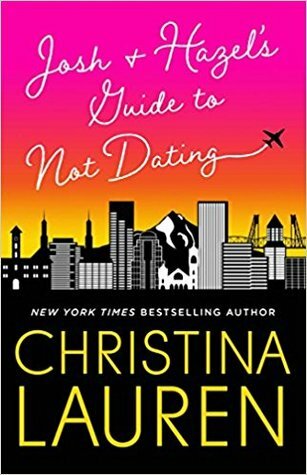 This is my third by Christina Lauren and she (well, *they* actually) are fast becoming a favorite. 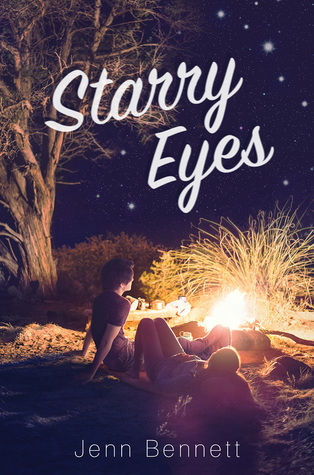 I'm excited to pick up Starry Eyes soon. Cut and Run sounds like such a good thriller! Glad to see you're still having fun with Josh and Hazel. I listened to the audio book and I was laughing my head off on my commute to work. I'm sure people were looking at me like I was a loon, or like I was Hazel, lol! Starry Eyes was really good, so you can't go wrong there. I want to pick up What the Wind Knows really soon! I think I'll start it after my next review book. Finish Wild Country then The Last Woman in the Forest and then What the Wind Knows. That's what I'm hoping anyhow. Oh I bet the audio for Josh & Hazel is awesome. So many laugh out loud moments. Last Woman in the forest looks good. 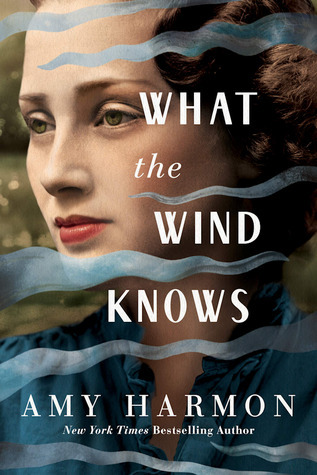 I'm super excited for What the Wind Knows but I think I'm going to wait until I have the hard copy. I have the Kindle version but then I won a physical copy in a giveaway. I think I'd rather read that one so hopefully it arrives soon! I'm glad to hear you're loving Josh and Hazel. I really want to read that one! 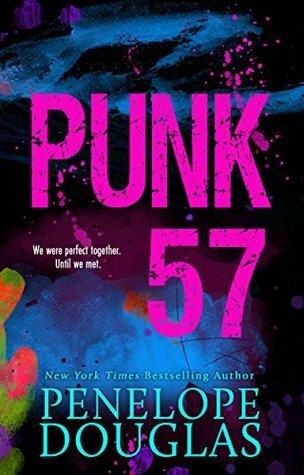 I want to read Punk 57 too. I was happy while it lasted anyway. LOL I like the sound of your reading weather even better! :) Josh & Hazel is just so good - I'm loving it. Never have two people balanced each other so perfectly. I hope the Daly book is just as good as the first one! Starry Eyes! I'm such a massive fan of Jenn Bennett and absolutely loved that one, looking forward to seeing what you think of it Tanya. 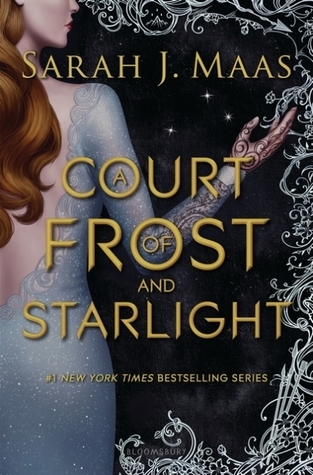 I really enjoyed the Court of Thorns and Roses series but Frost and Starlight didn't do it for me at all. It's kind of like deleted scenes from the books that really don't have any importance to the storyline. Worth the read if you want to dive back into that world though. I love the cover for Starry Night. I'm so happy to hear you're enjoying Josh and Hazel. That's one I still need to read too so I'm excited to hear that it's laugh out loud funny. Oh my goodness, Josh & Hazel was priceless, Suzanne! Definitely a new favorite! I finished Josh and Hazel last week! I thought it was awesome! Glad you're enjoying this, too! I really want to read Starry Eyes. Everyone seems to really like it. I've gotta get moving on my Shatter Me series to read the new one. Have a great week!